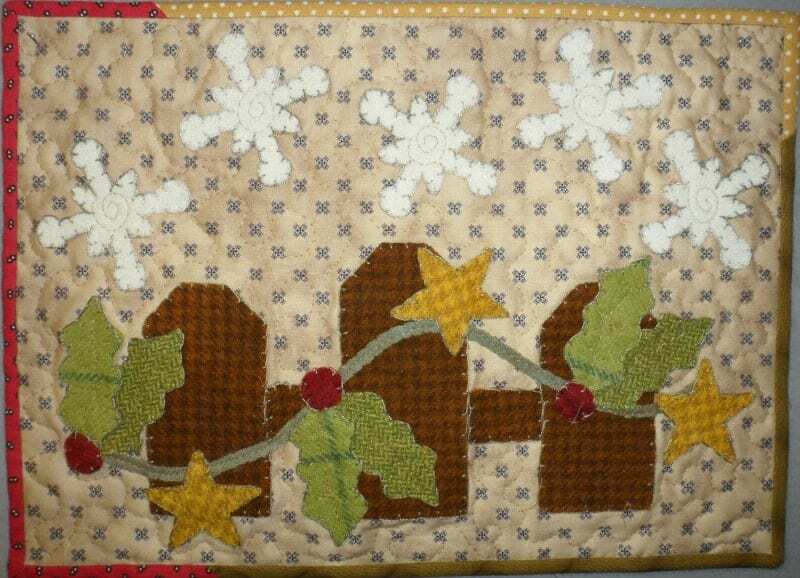 14 x 42″ runner and 22 x 30″ wall hanging with interchangeable seasonal panels. 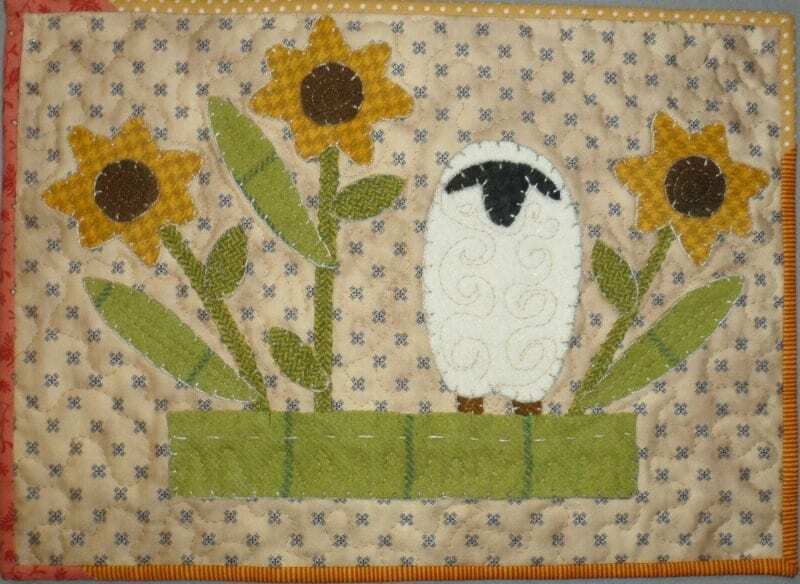 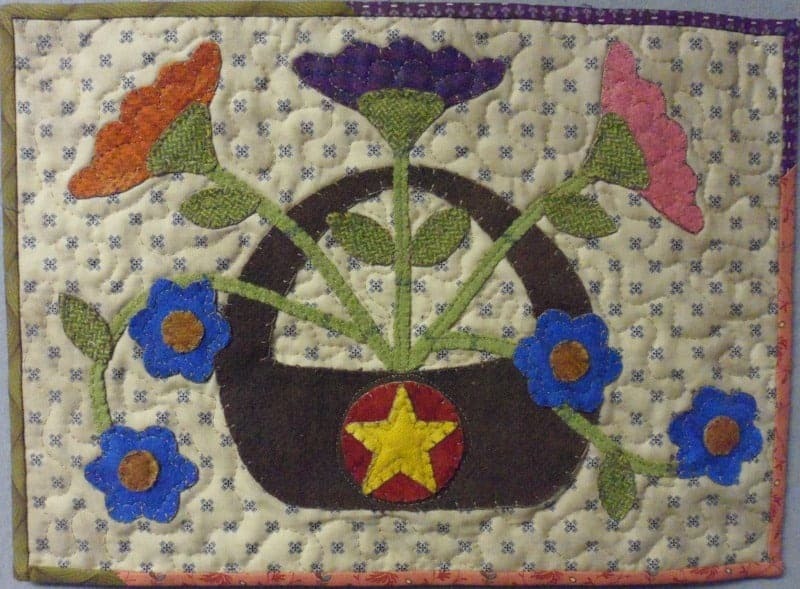 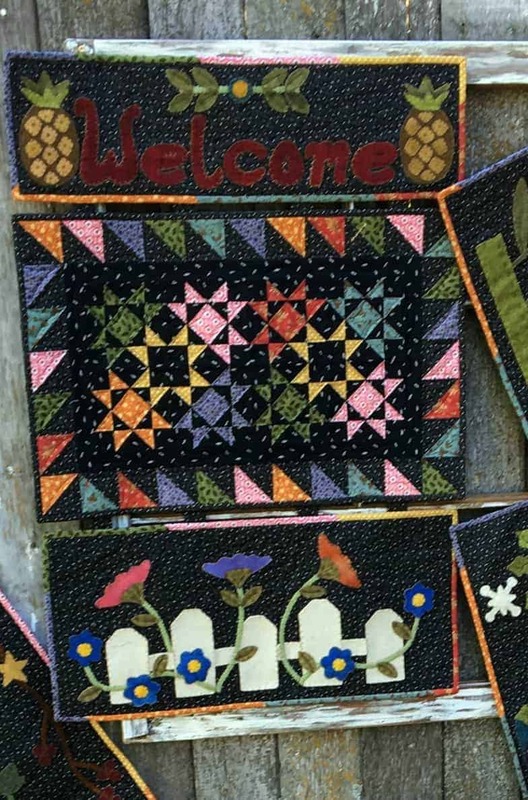 Wool appliqué seasonal panels with a scrappy pieced center make up these projects. 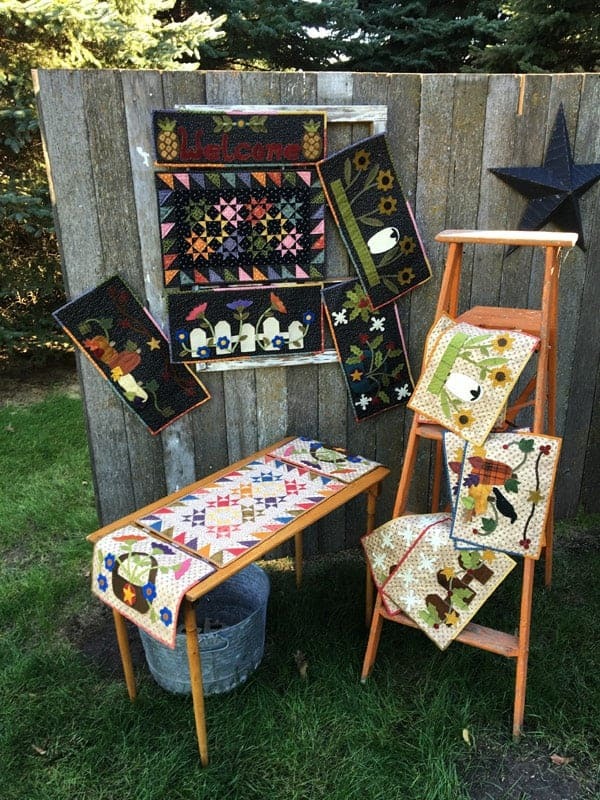 Both projects included in this pattern! 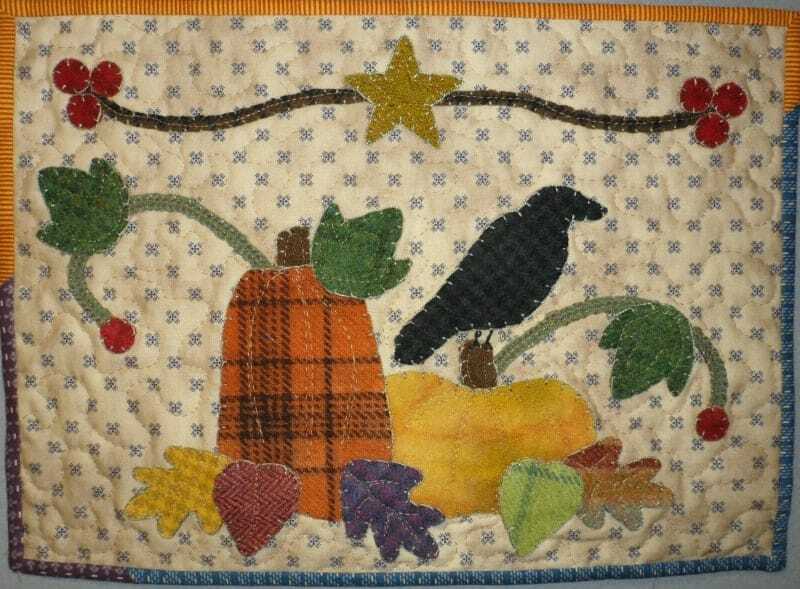 Decorate your home for all the seasons.